What is this!? We have another poster! Getting awfully close to our supply limits. 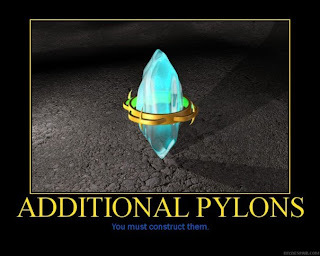 I think we need moar pylons. Anyway, welcome Christiansen. He be more of a web designer person. Perhaps he can spiffy this place up and stuff. Make it look nice. Right meow damnit.